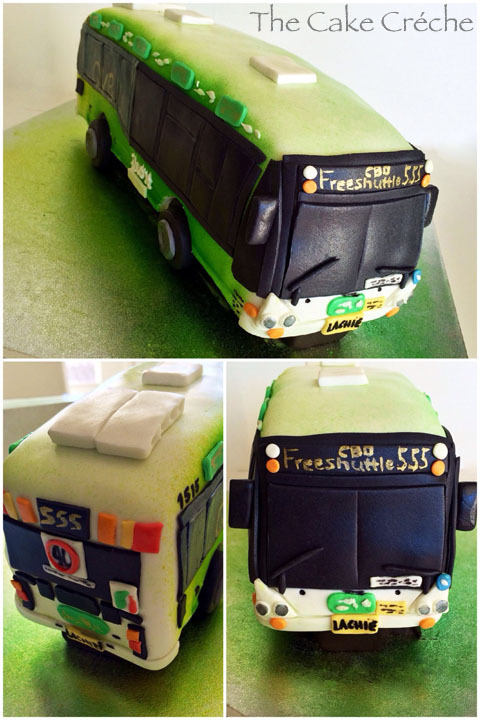 CBD free shuttle service cake! This entry was tagged bus cake, free shuttle service, shuttle cake. Bookmark the permalink.